Jane Goodall, the British Primatologist. KAMPALA. 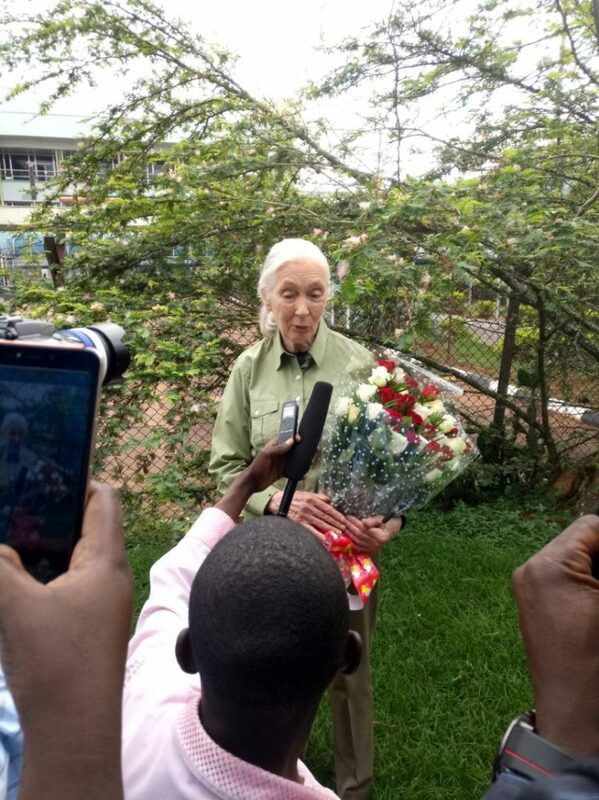 Jane Goodall has arrived in the country ahead of tomorrow’s 20th Anniversary Celebrations of Ngamba Island and Chimpanzee Sanctuary. Goodall was named UN peace messenger in 2002 and UN put up 13th July as world chimpanzee day because of her. So the first celebrations will be this year. This is the British’s Primatologist’s second visit to Uganda and she will be the Chief Guest alongside First Lady, Janet Museveni at Ngamba Chimpanzee Sanctuary’s 20th Anniversary Celebrations due to take place at Speke Resort Munyonyo. First Lady of the Republic of Uganda. 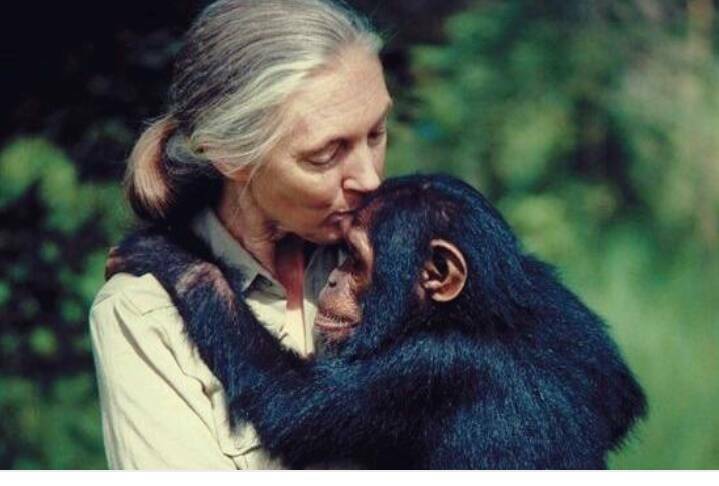 ‘Jane is an extraordinary individual and her inspiration, dedication and significant contribution to Chimpanzee Conservation advanced the establishment of Ngamba Chimpanzee Sanctuary in Africa. Honoured to have her for the 20th Anniversary.’ Lilly Ajarova, ED Chimpanzee Trust commented upon welcoming Jane Goodall at Entebbe Airport. Lying on Lake Victoria, Ngamba Island which lies on 100 acres of land was founded in 1998 and is home to 49 Orphaned Chimpanzee who were rescued from countries like Congo, Rwanda and also within the country. They are first taken through rehabilitation and later given a forever home at the beautiful Ngamba Island.